Digital content requires something to play it on, and Amazon is knocking $50 off the MSRP of the Fire HD 10 to $99.99. 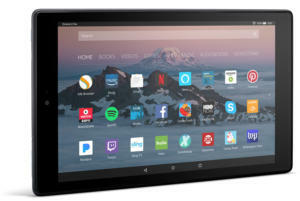 We’ve seen the Fire HD 10 hit this price several times already during the holidays, but it’s always nice to see a solid tablet at such a good price. The Fire HD 10 features a 1080p display and 32GB storage. It’s also an easy gateway to Amazon’s digital storefront and includes a free three-month trial of Audible. If you sign up for a new paid subscription to AMC Premiere, CBS All Access, ESPN+, or Showtime from the Amazon Appstore for Android, Amazon will throw in a $10 credit. Subscription pricing for these services ranges from $5 to $10 per month. Grab a 15-month subscription to Norton Security Premium for five devices for just $20. (A 10-device option is $27.99.) Again, this is a deal we’ve seen before, and pricing for this package ranges anywhere from $30 to $80 normally. Still, it’s another nice one to grab when it’s available. 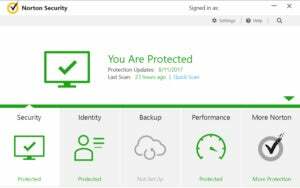 Norton Security Premium is currently our favorite antivirus suite, and this package works with Windows or Mac PCs. Microsoft Office may be the talk of the town when it comes to paid office suites, but believe it or not Corel’s WordPerfect Suite still exists. Right now, you can grab WordPerfect Office X9 for $40 from Amazon. This suite was about $50 during the holidays and at certain points during the fall, but it’s usually closer to between $80 and $100. WordPerfect Office X9 includes the WordPerfect word processor, WordPerfect Lightning digital notebook, Quattro Pro for spreadsheets, and Presentations slideshow creator. It can also open, edit, and save in Microsoft Office file formats. If you’re a fan of comic books, or a fan of the Marvel movies looking to expand their superhero knowledge, there are some nice sales on comics. Thor: The Goddess of Thunder Volume 1 is $2.50. This kicks off the nearly three-year run of longtime Thor character Jane Foster as the titular character. 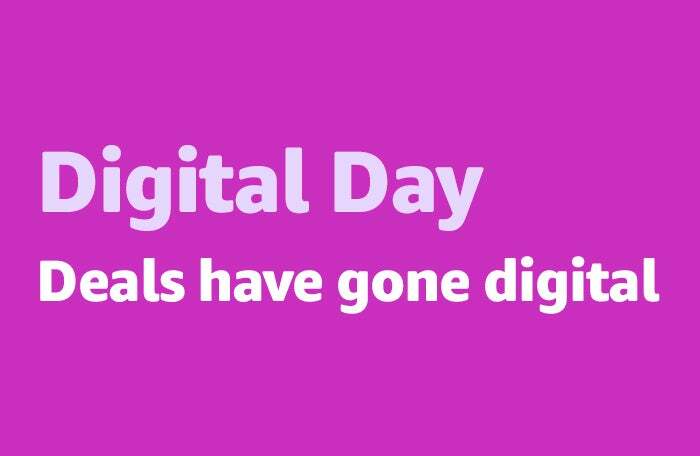 Other interesting comics options from Digital Day include X-Men: Grand Design, and You are Deadpool Book 1.